I have been perpetually behind this year. Here I am staring September square in the eye and wondering how it has come to be here so damned quickly. But alas, here we are. September and me are complete kinship. With hints of cold in the air and the tantalising turning of the leaves just starting out I can hardly hide the fact that this is quite honestly my favourite time of year! Hurray for jumpers, boots and the acceptance of tights! It is the simple things of the start of Autumn that keep me so sentimental, and somehow it brings me full circle back to summer. The basics. This summer was a mixed bag. The weather was beautiful but it seems to have passed me by in a bit of an unfortunate blur, however it is this that makes the bits that I can remember all that much more sweeter. 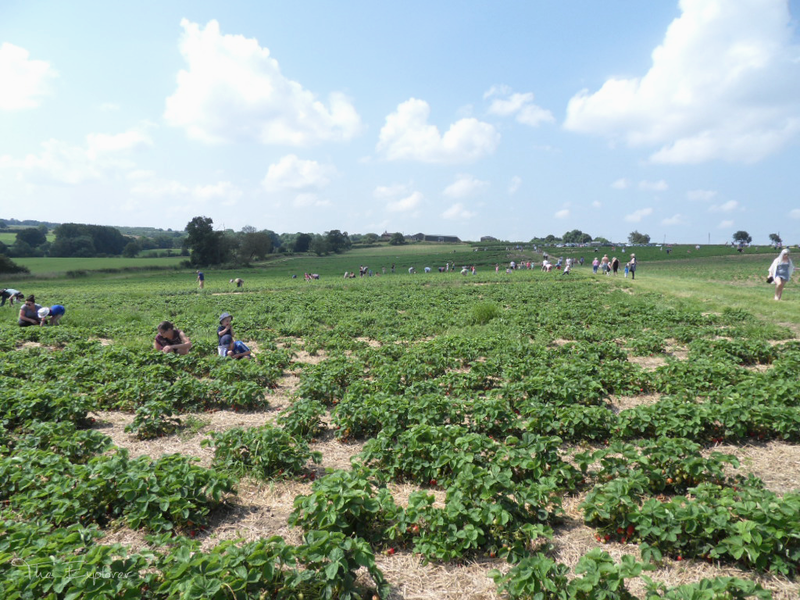 One of the best moments of the 2014 summer for me was Strawberry picking at a local(ish) PYO farm; Scaddows Farm with farm shop and cafe. 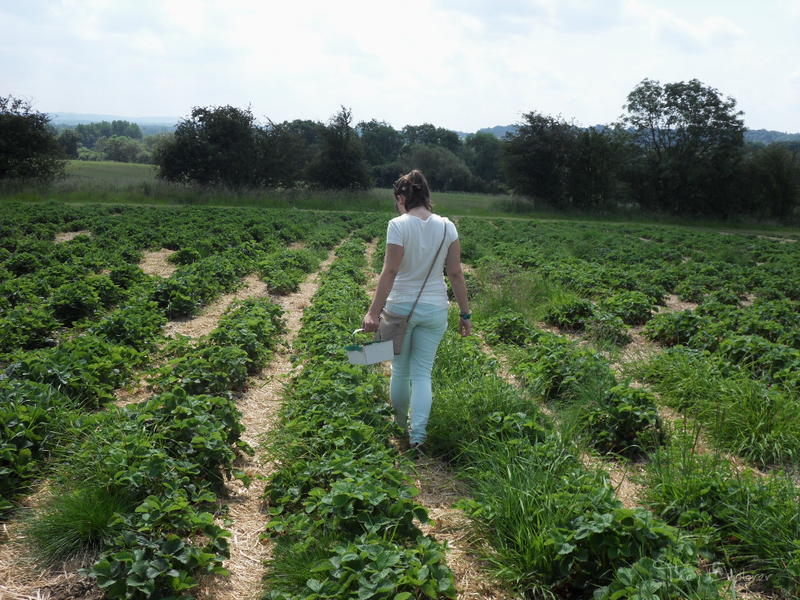 I love British Strawberries and I love foraging for them. It is an archaic pastime that I just couldn’t live without and it’s perfect for taking time out of the busy world, just to feel your foundations again. 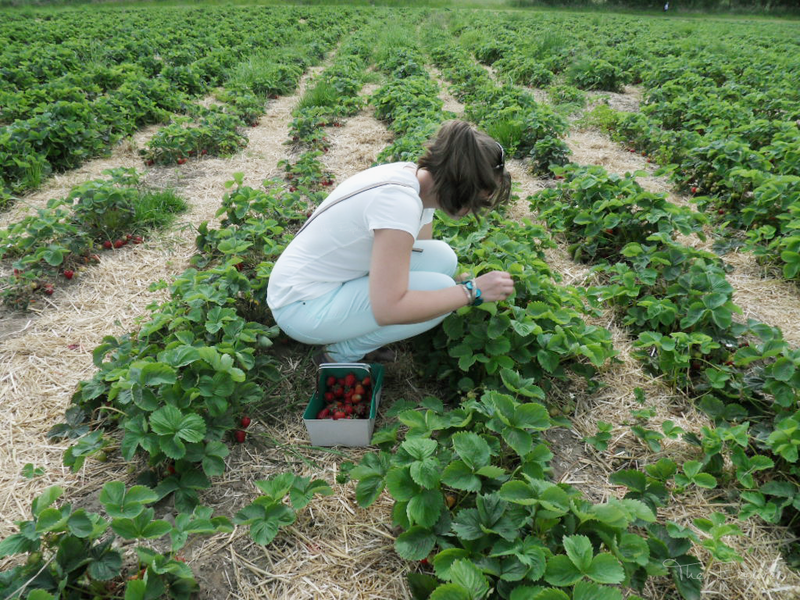 I love how humbling that thought is and the great sense of gratitude that I feel for the fact that one of the best moments of my summer was the moment the busy world stopped and I got to fill my face full of good, old British strawberries. 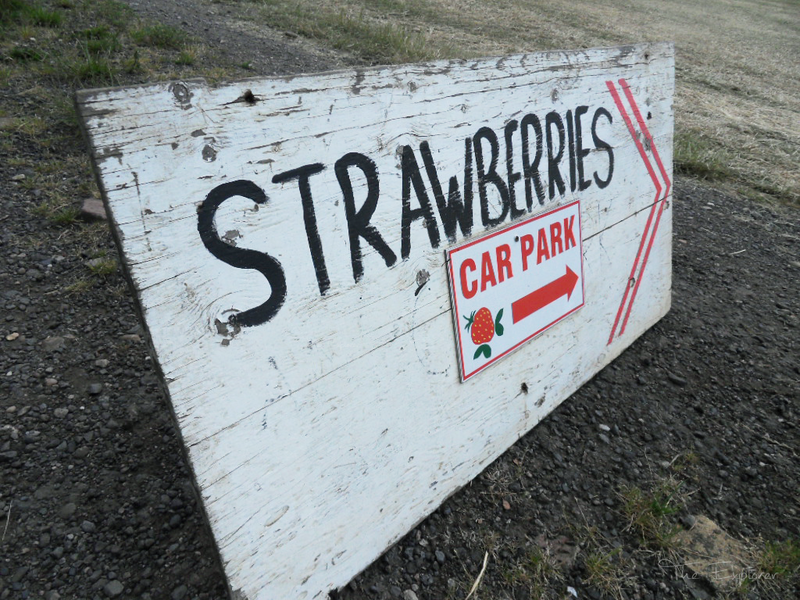 Unfortunately, the British Strawberry season is well and truly over but don’t let it be forgotten to you. 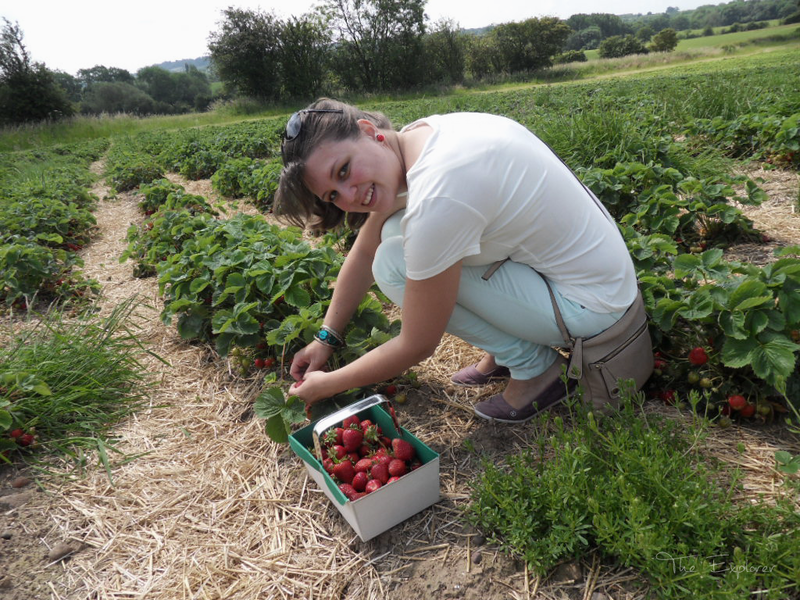 Before we know it the summer will be back with us and there will be juicy strawberries waiting to be picked once more. 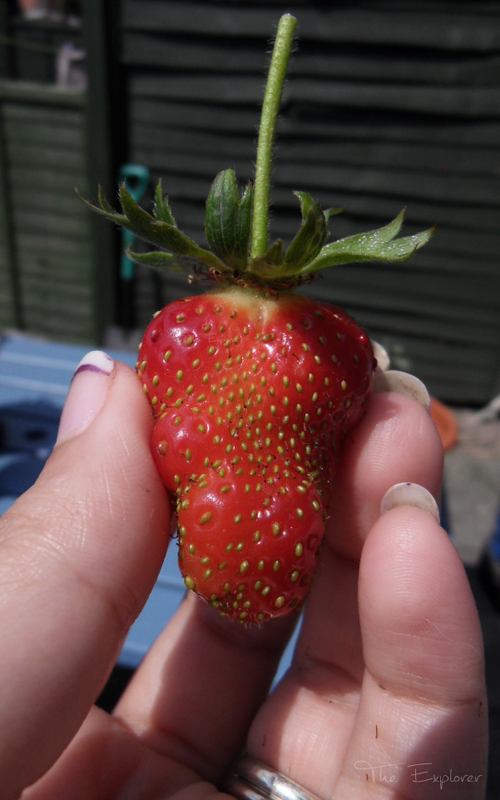 If you can find yourself a good, local farm you will never find yourself buying a punnet of £1.50 strawberries from the supermarket again. PYO’s are great for picking the quantity you want at a decent price. 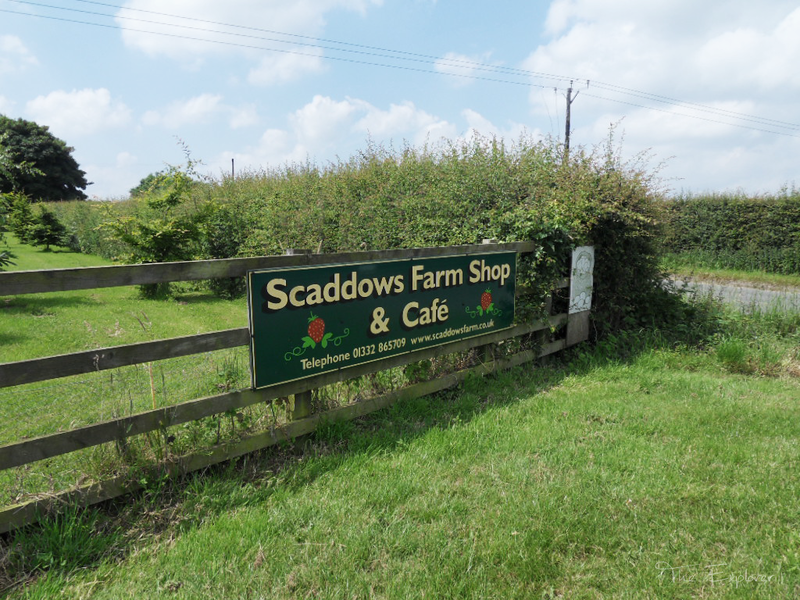 On this visit to Scaddows Farm we took home 6lb of perfect quality strawberries for £6.10. You don’t get a pound for a pound at Asda do you?! 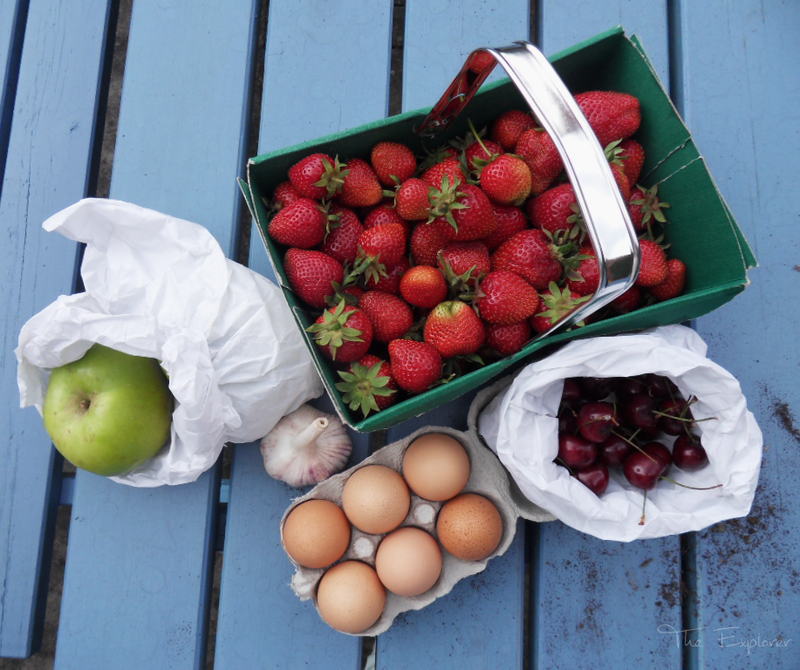 We also had a nosey in the farm shop and came out with a few extra bits. 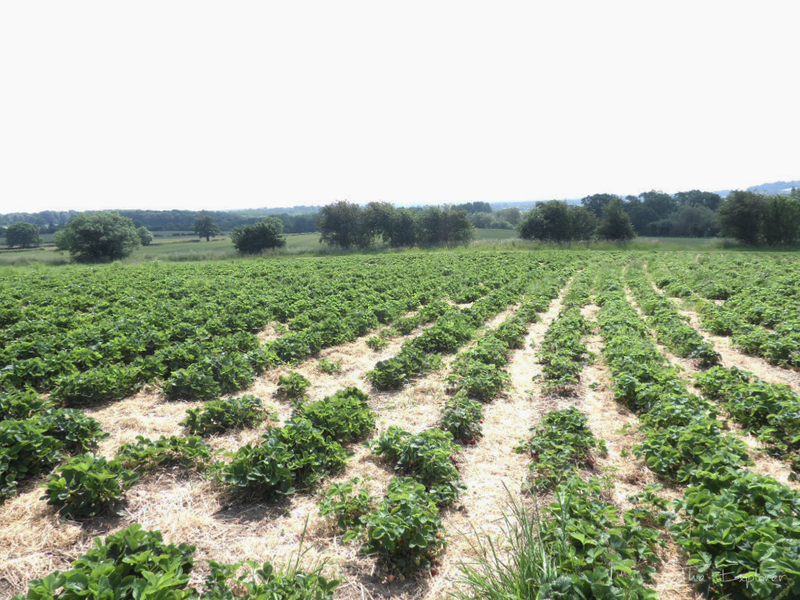 Start researching now, find a good local farm and make a plan for a good long summer afternoon of strawberry-ing. Please be aware though that some farms dine out on the novelty of picking your own and they will charge you through the nose. Avoid these farms. I was really hoping to go to POY this year, but we didn't get a chance when we were at home.